This package will clarify what needs to be done and how to work these elements into your wedding planning. 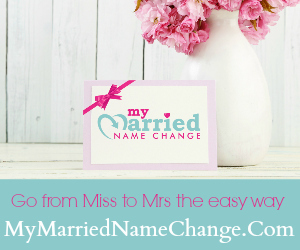 It is a highly personalised approach, as I know that each and every wedding is completely unique. 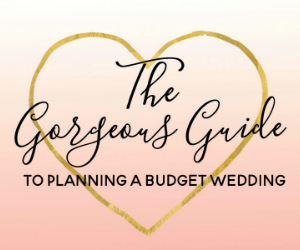 ♥ Special bonus: Access to the private Wedding Planning Community Facebook Group for support from other Brides and advice and guidance from Laura Sack, Wedding Planner. Your Minimoon or Honeymoon and Night of The Wedding Planning Package will be emailed straight out to you once your payment has been completed.